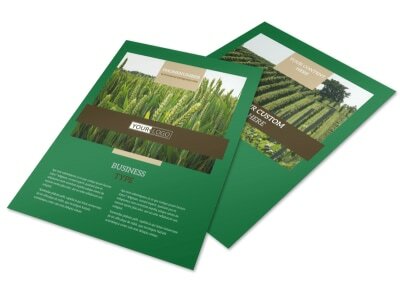 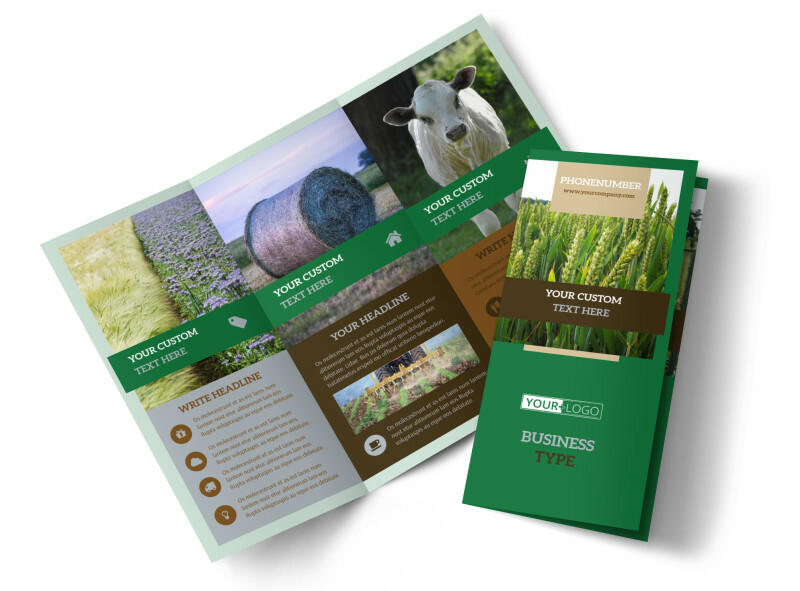 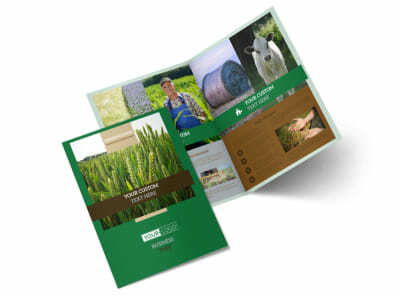 Customize our Farm Consultants Brochure Template and more! 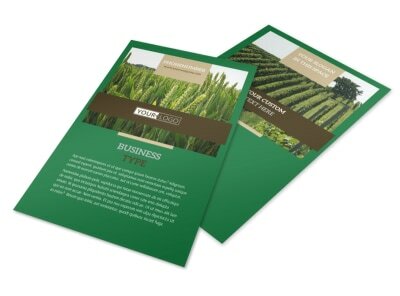 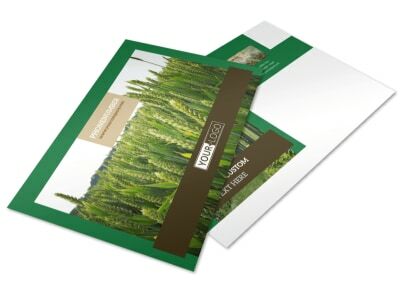 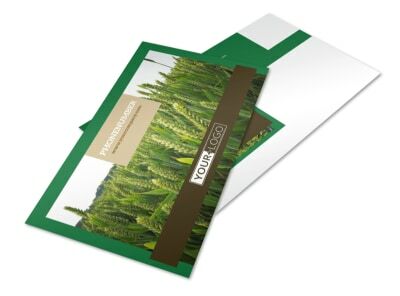 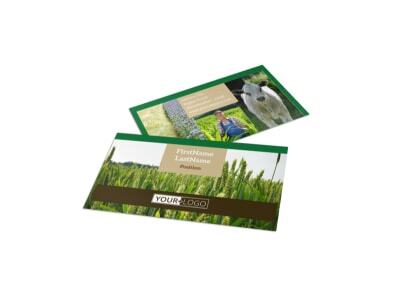 Let local farmers know that you are the go-to guy for advice on everything from crop insurance to dairy production with farm consultants brochures made using our templates and online editor. 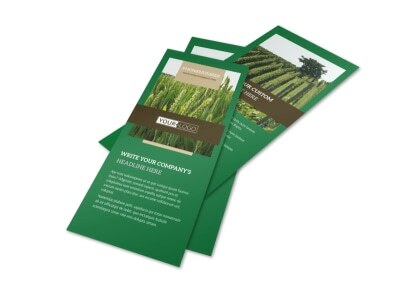 Point and click to add photos, graphics, and more to detail your expertise and training, and then hone your design using fonts, colors, and other options. 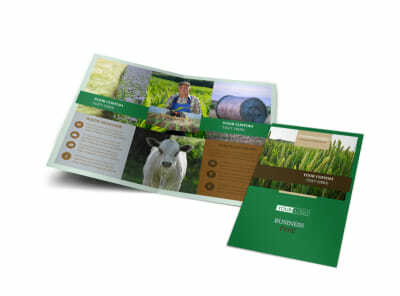 We can print your brochures for a professional finish, or you can do it yourself from any location.